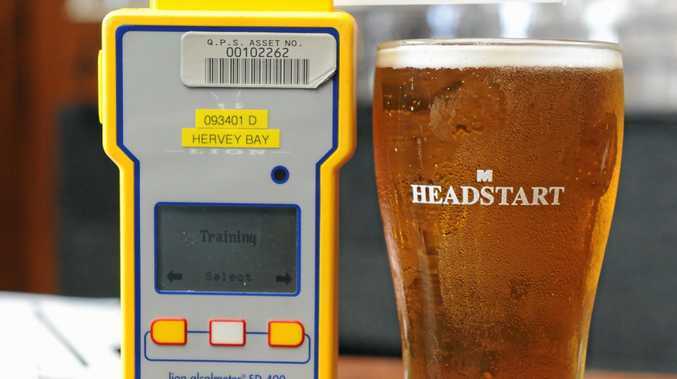 KIRSTY Ann Wood drank two schooners of beer at Bucca Hotel an hour before she decided to hop into the passenger seat of a car being driven by a learner driver. Police prosecutor Senior Constable Tina Bland told Bundaberg Magistrates Court that at 8.08pm on December 21, police stopped the car Wood was travelling in along Bucca Rd to conduct an RBT. Wood also submitted to the RBT as she was instructing the driver of the car. She was found with an alcohol reading of 0.054 but said the car was brought to her. Wood pleaded guilty to drink driving, was fined $300 and was disqualified from driving for one month.